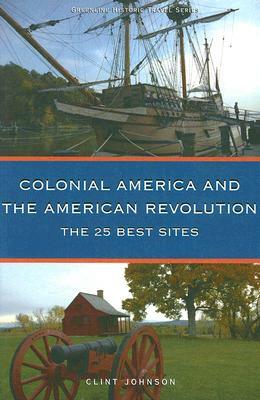 For the casual traveler or dedicated history enthusiast, this definitive guide gives an illuminating glimpse into the nation's early days and struggle for independence. Relive the colonial days through a trip to Williamsburg, Virginia. Explore Washington Crossing State Park, where one of George Washington's pivotal victories took place on Christmas night in 1776.